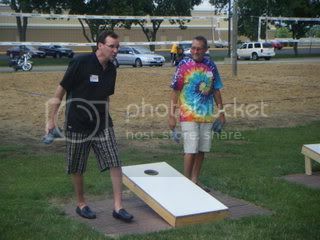 This past weekend I helped to coordinate our 25 year class reunion. 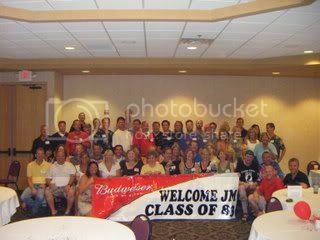 Graduating from a class of 558 people, only having two people plan it, fun was had by all. 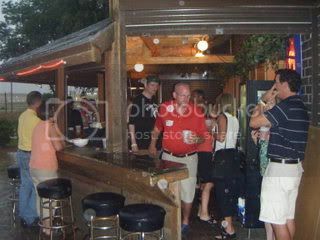 A classmate of ours owns a bar with a great outdoor patio, beanbag toss area and volleyball area. We kept it casual and everyone seemed to enjoy themselves. I slept the day away on Sunday, have been playing catch up all week, working in my yard, taking pets to the vet and doing book work. Looks like everyone was having fun. Good job with the planning.